A Wine La Botamy! ?? These are Insanely Good Wines, that Stack up Next to the World's Greats! Precision, Harmony, Personality & Poise will Rain down on your Tongue! Jesús realised a treasure trove of wines, lay resting in the Bodegas, they were not available to the public, many, being lost to larger blends for commercial release. 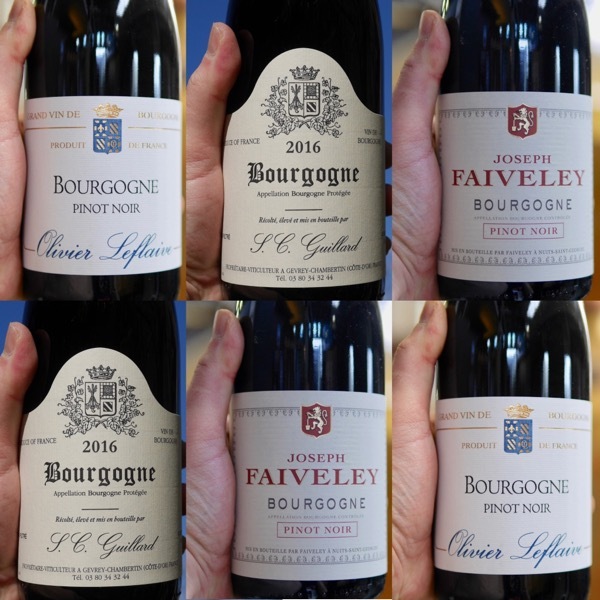 After sharing bottles of these wines with friends, over what must have been many gruelling nights, a group prompted him to start bottling special selections for private consumption. Thus, more by accident than design, Equipo Navazos (team Navazos) was born. Proving that there are no rules this is a beautiful white table wine made under flor. Bringing the very ancient into today's wine world, this is like travelling back in time, with the benefit of hindsight! The perfume is entrancing with peaks that exceed an "entry" level Manzanilla. Now a staple in my fridge! 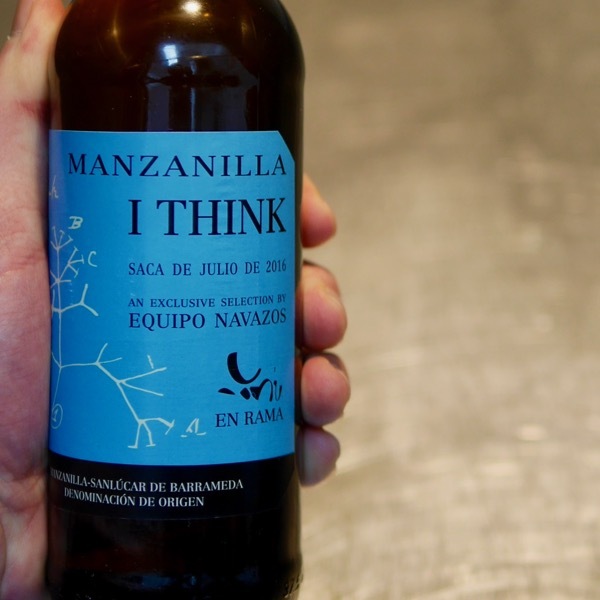 If "I Think" is entry level Manzanilla, La Bota de Manzanilla No.71, has an IQ heading towards 180! The Diamond in the Crown of Equipo Navazos Manzanilla line up! All be it a more developed Pasada. Explosive Personality! I'd be Happy Just Smelling it for Hours! Over time Equipo Navazos has moved from a curator of the fine wines of Andalusia to a maker. They have become increasingly involved in all aspects of production, with Equipo Navazos, partner and winemaker for Valdespino, Eduardo Ojeda. 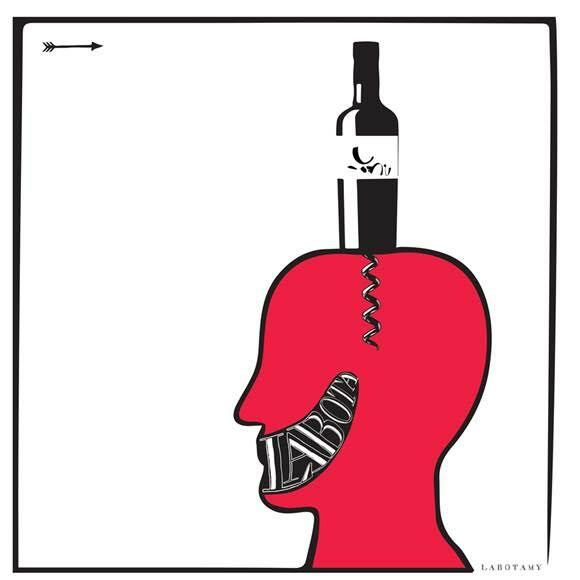 Their intent is simple, in their own way, they wish to express the amazing terroirs of Andalusia, and, the Bodegas where their wines are made. With an eye for achieving excellence, Equipo Navazos is selecting great vineyards, soleras, and wines to guide to the glasses of others with similar passion. In some cases they are tweaking already established techniques, minimising or not filtering the wines at all. In others like the white table wines made from Palomino, Navazos-Niepoort and Florpower, they are reviving a lost style made centuries ago, making wines that are pure, spectacular and their own from start to finish. Rather than simply bottling a finished product, their involvement in wines, often already decades old, is more comparable to that of an affinois of cheese, taking responsibility for the wine’s maturation for extended periods, years, stretching towards decades in some cases, before it is finally bottled. Another Coup from Equipo Navazos! 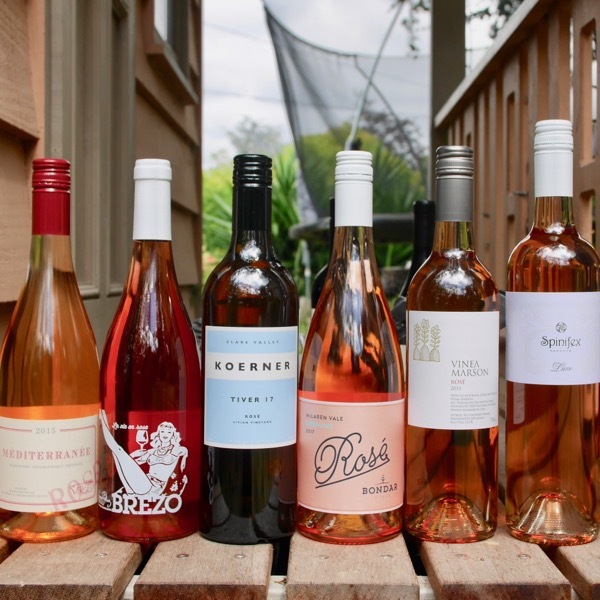 4 Aussies, 1 Frenchy & 1 Spaniard walked into a bar ... 6 Rosé 3 Countries, Loads of Fun! 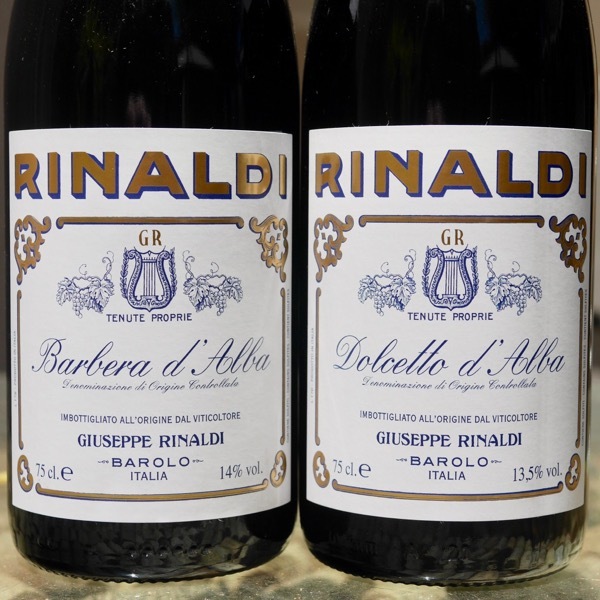 There’s an overall theme to Rinaldi’s wines. It’s one of exceptional fruit quality, balance, expressive personalities, great beauty, and, rarity!